Consistently operating a cost-effective crew management service in an ever-changing industry is a challenge faced by many shipping operators today. Having taken their crew management in-house, our customer was looking for a trusted outsourced crew management partner to reduce operating costs and achieve financial success. 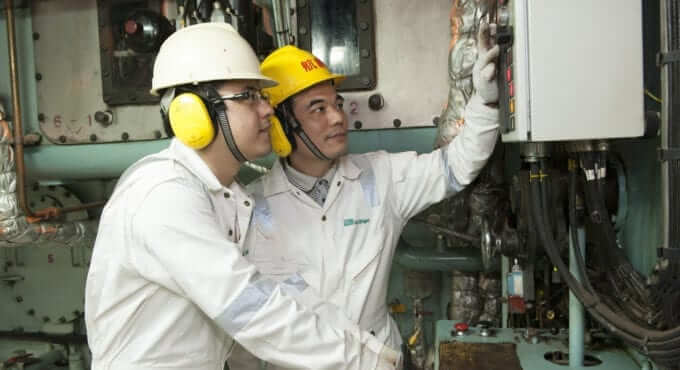 With upheavals in their sector, our customer, a major oil and chemical tanker operator, needed help to adjust and adapt to changing market conditions. Having previously taken their crew management in-house, they were looking to rapidly reduce their operating costs across their fleet. The challenge for V.Group was to help them achieve this without impacting any vessel operations. Working closely with the customer, we were able to understand their full requirement and the challenges ahead, at both strategic and operational levels. Our team then successfully developed a detailed transition plan, proposing that V.Group would deliver crew management services for 19 vessels in the customer’s fleet. After our proposal had been agreed and contracts signed, our transition plan was fully implemented within 30 days, and the crew management of all 19 vessels was successfully taken over by V.Group. This ensured that a flexible and responsive crew management solution was procured within tight timescales. With V.Group’s 30 years’ experience in the industry, and the skill and practical knowledge of our world-class crew management services behind them, our customer was able to achieve what they’d set out to do, and more. Not only did they significantly reduce their operating costs while continuing their vessel operations without any disruption or interruption to their own customers, but they also reduced their shore-based footprint, achieving greater than expected savings.